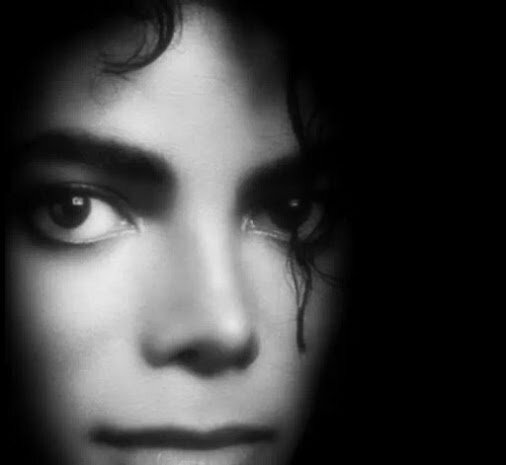 Happy Sunday, Michael...I wish you a blessed day. I wish you a spectacular day full of love, passion, and the unexpected. I hope that you're having a great day. Happy Friday, Michael. I wish you a day as beautiful as you. Happy weekend, Michael. Enjoy it to the fullest. Happy new week, beautiful Michael. I wish you a lovely and happy day. Hope you've had a great Thursday so far. There is so much I would love to see and do with you. I wish you a beautiful Monday, Michael. your soul calls to me. Happy weekend to you, Michael. I wish you lots of smiles and all the love in the world.